The University of Illinois Springfield’s fall 2011 enrollment has topped 5,000 students for the second year in a row. The total number of enrolled students at UIS is 5,137. 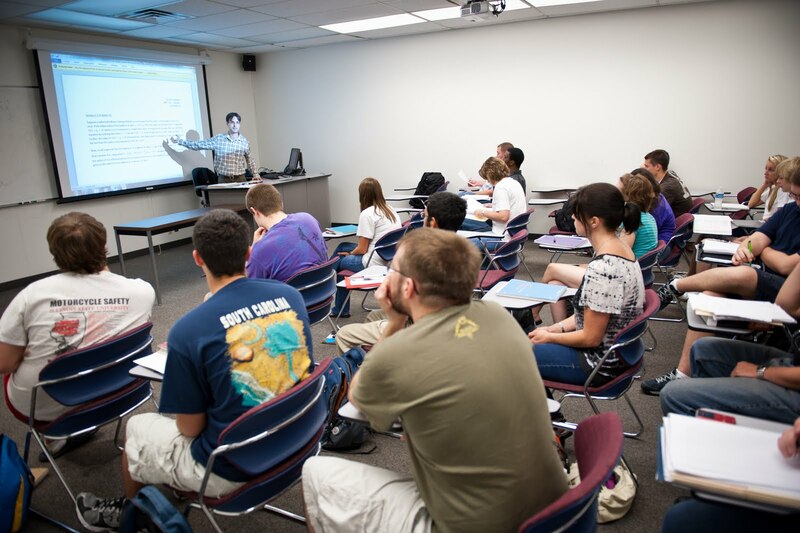 There are 3,112 undergraduates at UIS this fall, compared to 3,197 last fall semester. The number of graduate students rose to 2,025, an increase of 48 students from last. Growth in online learning continues, with a total of 1,425 students enrolled in online degree or certificate programs, a 4.5% increase over fall 2010. This semester, online students reside in 49 of the 50 states (not North Dakota), and 77 counties in Illinois. Online students make up 36.3% of total credit hours generated at UIS this term, with 59.2% of all UIS students taking at least one online class. The University of Illinois has campuses in Urbana-Champaign, Chicago and Springfield with a total enrollment on-campus and online of approximately 79,000.